The pot is composed of double shell with thermal insulation gap in between. Both pot lid and body has this construction. This thermocontainer prevents heat leaking from inside out and the opposite way. With magnetic induction, which acts on ferromagnetic material at the bottom inner shell side (inside insulation space) which is getting hot. External shell may not disturb the induction process and must be composed of magnetically permeable material. 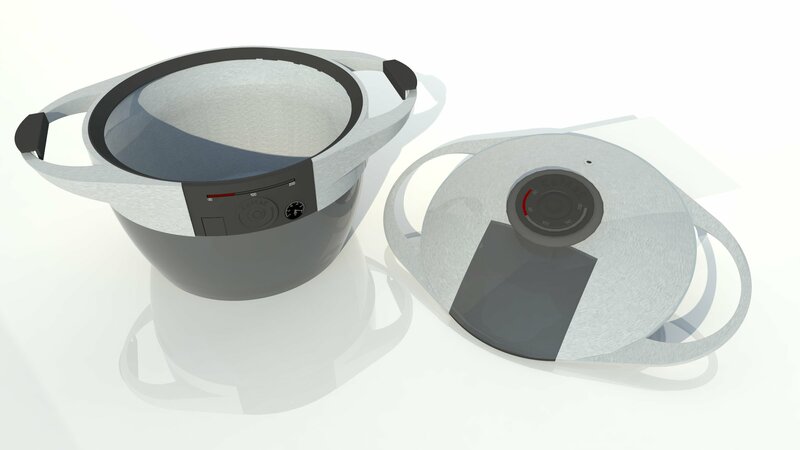 This case is detailed in document Construction of Thermopot Using Magnetic Induction from March 2018. 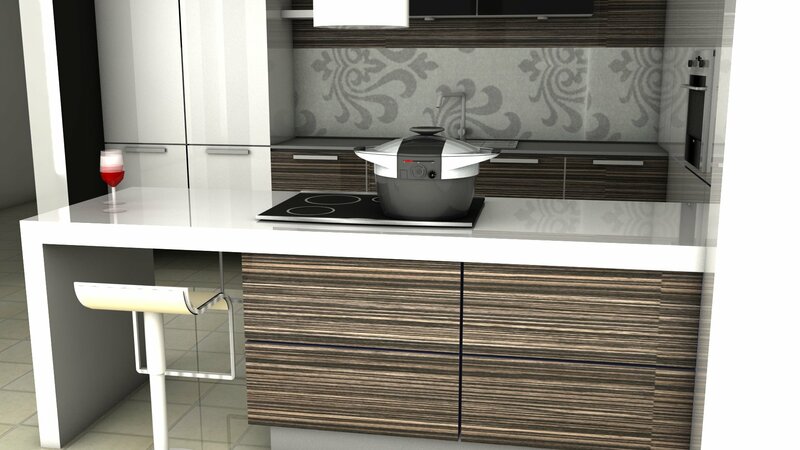 With direct heat transfer from external source (fire, glass-ceramic cooker, electric resistance spiral etc.) using thermal bridge connecting bottom parts of external and internal shells. This bridge must be only temporal during necessary heating: it is activated by external thermal source and closed with its switching off. 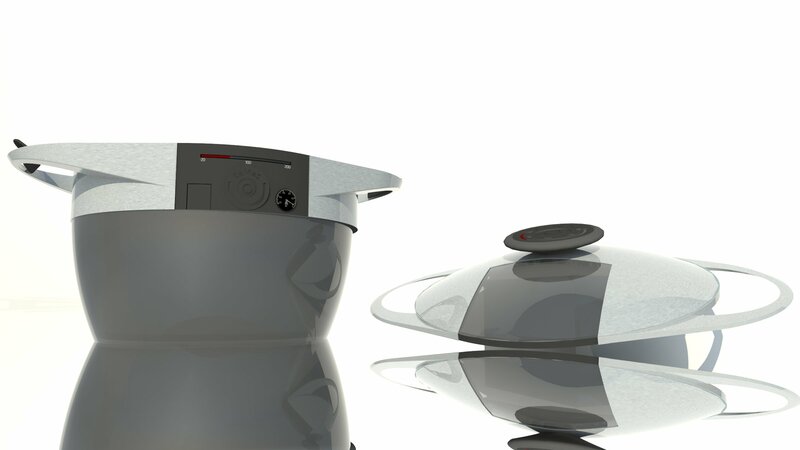 The applied principle allows described pot design, but can also be used for other forms like utility water heaters. 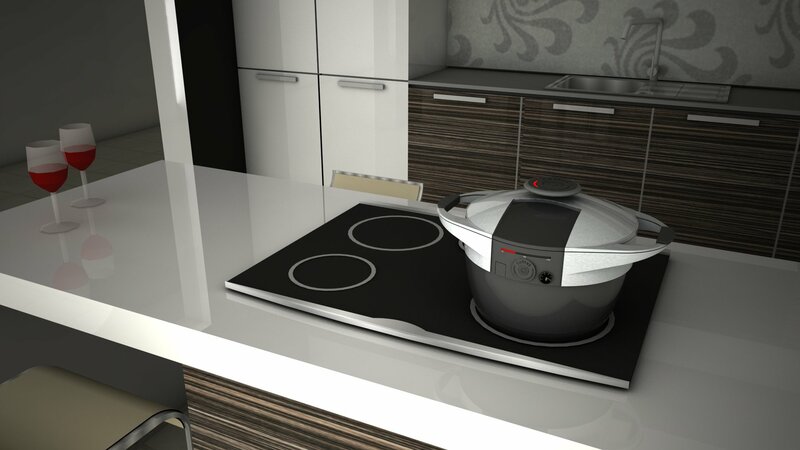 We have realized first test thermopot prototype and conducted its measurements during cooking on induction cooker. 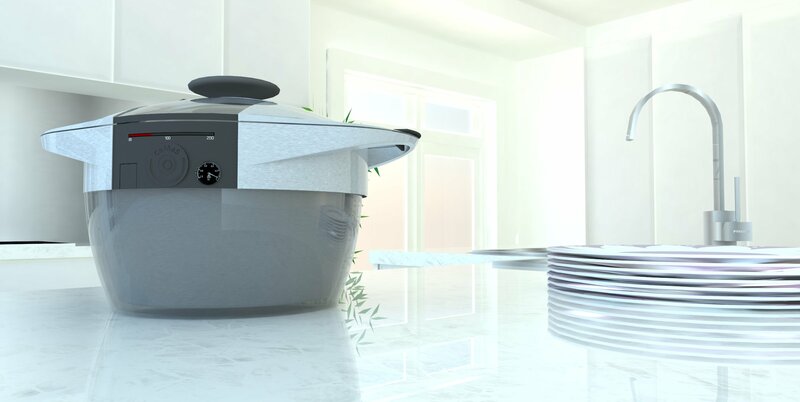 A comparrison was made with classic pot for induction cookers during boiling the same amount of water at the same ambient temperature. Video recording is available for watching. Water was brought to the boiling point in both cases in almost the same time. The prototype was not fine-tuned yet so there were greater heat losses than expected with enhanced future model with more heat savings. Water was kept boiling. Our prototype required around 20% less electric energy than the classic pot. The prototype shows energetic savings and greater effectivity is expected after its development to production. Details are available in document Comparisson of Thermopot with Induction Pot 1) from June 2018. The pot needs to be prepared for production, distribution and sale. If You can participate in any way, contact us at address thermopot@ce-ma-s.net and help us realize it so that it becomes available for people soon. 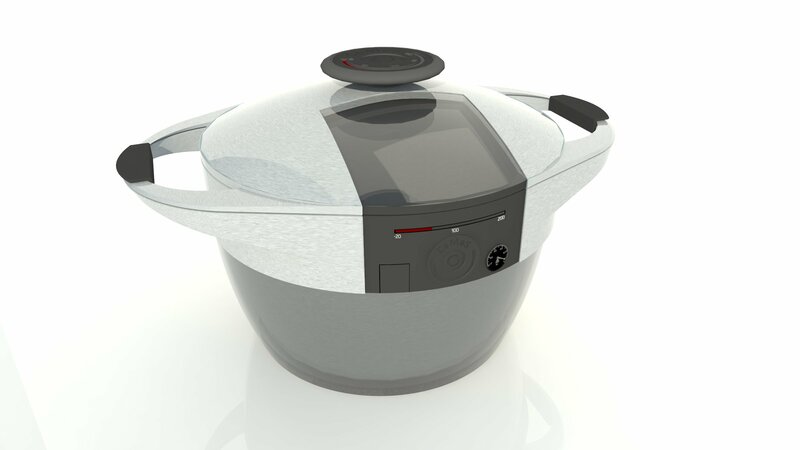 Thermopot, authored by CeMaS, licenced with Creative Commons: Attribution - Non-commercial - Share Alike 4.0 International. If You are interested in thermopot development, production, sale or distribution, contact us to arrange details. Users, by buying the pot You also support development of other clean technologies of CeMaS company. We are looking forward to Your reactions and good cooperation.